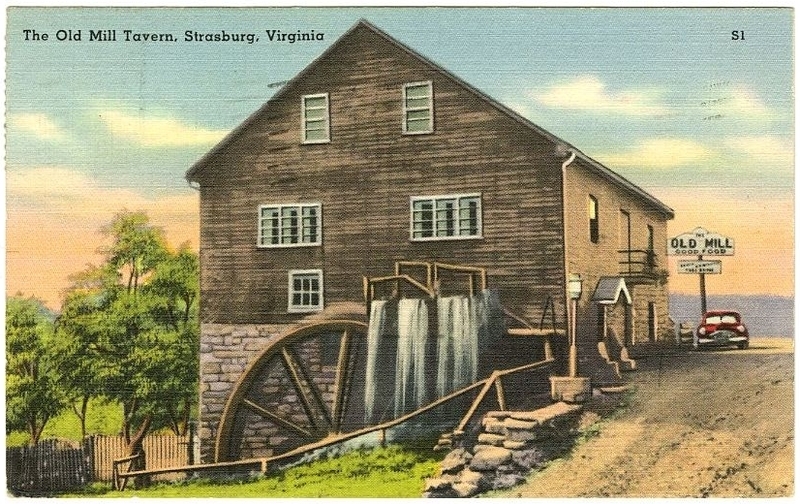 This mill was built sometime around 1797 by the Spangler family who were some of the first Europeans to immigrate to the Strasburg area. It was designed with a wooden end since that material could absorb the vibrations associated with the mill wheel much easier than stone. Records indicate it was preserved during the Civil War because Union forces were utilizing the mill to produce their grain. 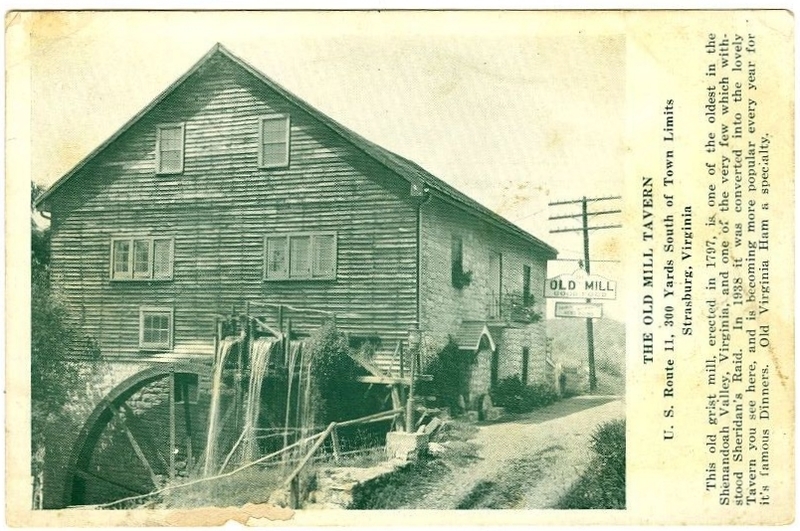 The mill closed and became a restaurant and tavern in 1938. It had a large bar and was known for its good food, including Virginia Ham, and wonderful atmosphere. Today it is owned by the local Eagle's chapter but the restaurant is no longer open. 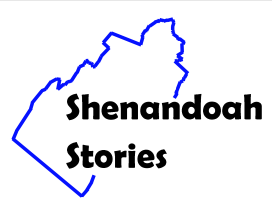 “Spangler Mill/Old Mill Tavern,” Shenandoah Stories, accessed April 25, 2019, http://shenandoahstories.org/items/show/230.